Pack of 4 (2 red and 2 black) 100A insulated heavy duty crocodile clips. 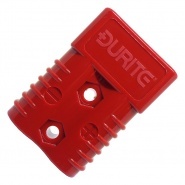 Clip supplied with terminal, M6 nut and bolt. 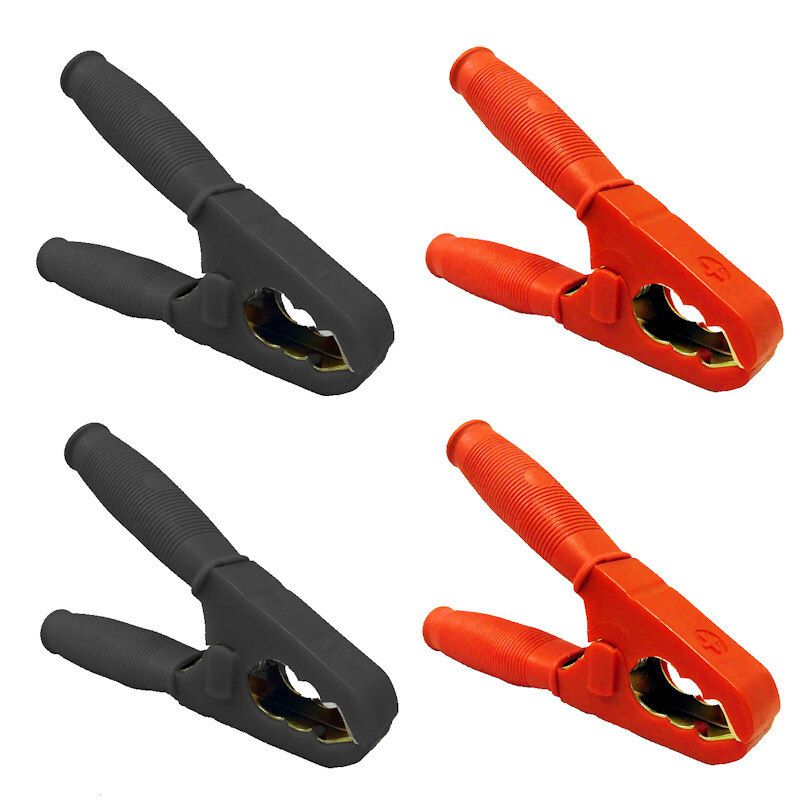 0-153-01 single black handled 100A heavy duty crocodile clip. 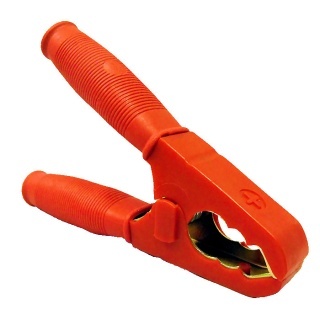 0-153-05 single red handled 100A heavy duty crocodile clip. 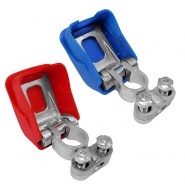 0-153-50 pack of 4, 200A extra heavy duty crocodile clips. 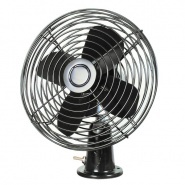 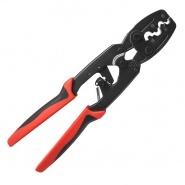 0-153-51 single black handled 200A extra heavy duty crocodile clip. 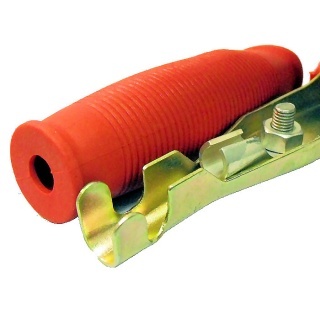 0-153-55 single red handled 200A extra heavy duty crocodile clip. 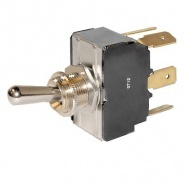 Changeover or on-off, 2 position, double pole toggle switch with nickel plated brass lever, requires 13mm hole, 10A at 28V dc.